Welcome To The Timely Gentleman! Your Number One Men’s Wrist Watch Authority Site! 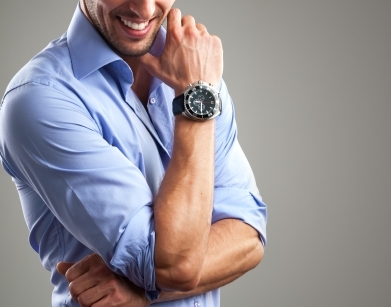 Skip the boring introductions, Take me to that Fresh Watch Content! Welcome. My name is Tom, and I am an Amateur Men’s Wrist Watch specialist. I love the world of Men’s Watches and I want to let you know about all the intricacies that are involved. I used to think all watches were the same and what was the purpose. I thought friends were silly for spending hundreds and thousands of dollars on watches until I got a better understanding of what went into their delicate manufacture. The good news is that anybody can be a connoisseur of fine and even not so fine wrist watches. I knew nothing about Men’s Watches when I first started out and did a lot of things “off the cuff”. I experimented a lot, and was able to figure out what watches worked best for the event I was attending. I have been wearing wrist watches for some time now, and I have used a variety of sources to do this. I have gotten more compliments on watches that cost $10 than watches that cost $20,000. I don’t understand it either! I wear a watch every day, and typically one that can be purchased at a very reasonable price. My tastes are very broad when it comes to watches. Some days its a very expensive Rolex, and some days it is a very inexpensive Casio. No matter what kind of day it is, I can guarantee it will get noticed. Why do you need to wear a Watch? Because it will provide you with incredible results that can not be matched otherwise. Sure you can check the time on a cellphone, and it will probably be more accurate. Will that get you noticed? In this day and age we are looking to set ourselves apart from the rest of the crowd and the way to do that is with a unique timepiece. With this website I will add useful information for you all of the time. This will include useful articles about Men’s Wrist Watches including all of the latest tips and tricks. I will add my favorite tips too. so you can create the same great looks, whether you are at a wedding or interview. The more that I wear these watches, the more I want to experiment to achieve even better results. I will be sharing this with you in the many informative articles that will be added to the site. Other Watch experts will also contribute to the article section, and share their successful watch secrets with you. 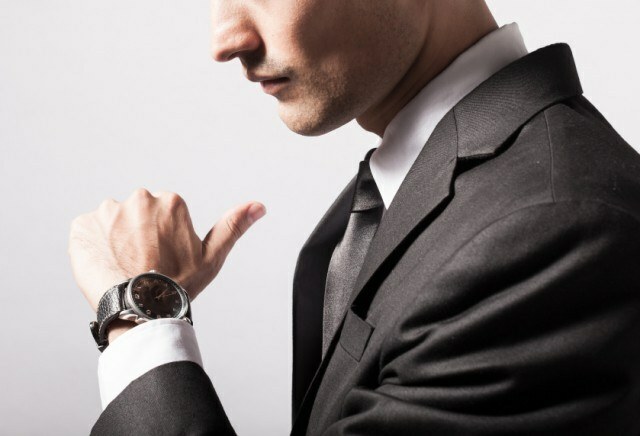 Preparation is key with how to wear a watch, and I will share with you how to get that perfect look.